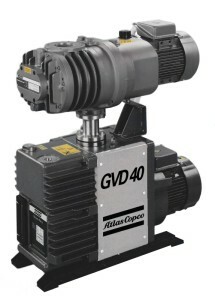 Industrial vacuum pumps, and high vacuum pumps, is our speciality. West Vacuum is an established company in the business of maintenance, repair and sale of vacuum pumps. Our talented team checks and keeps up your equipment performance, so you can prolong life of your machines. We do this with highly specialised custom modifications. Thanks to the extensive experience gained in the industrial vacuum sector, West Vacuum performs top class maintenance and repair of any equipment (oil or dry) of any brand, regardless the model and year of construction. The company provides assistance both on site and on our premises. 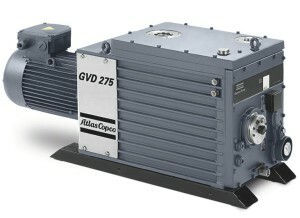 West Vacuum is an official Atlas Copco vacuum partner. 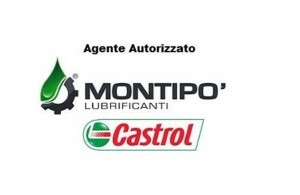 We are official dealer of vacuum meters and instruments by Thyracont, and we are authorized seller of Montipò, italian distributor of Castrol BP products.